The breakdown in a relationship can be a very traumatic time for the people involved, who may find themselves having to deal with the emotional fallout from the breakdown itself, but who also then may have to come to grips quickly with their legal rights and obligations. At Patricia Holohan & Co we have over twenty years experience in representing men and women in these difficult times. We are committed to advising them and guiding them through the legal process in a manner which is understanding and respectful to both sides. Having said that we’ll be tough if we need to be. 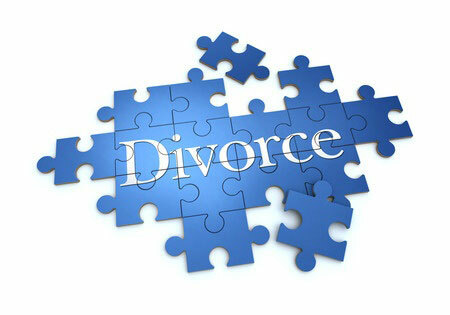 However we firmly believe that family law in most cases should not be a battleground. If you have an enquiry in relation to any aspect of Family Law, please contact us.